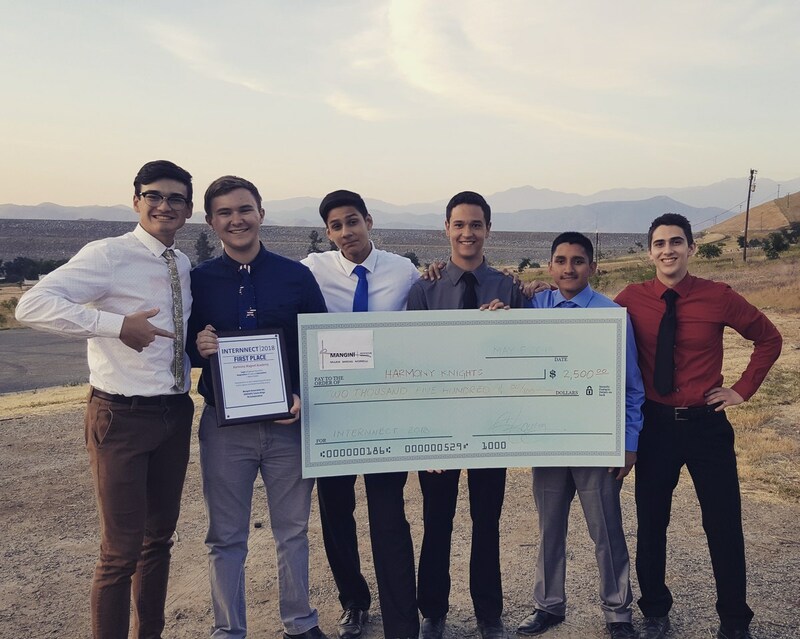 Harmony Magnet Academy won the 2018 INTERNNECT Competition on May 4. The mission of this internship experience is to provide career experiences across the Tulare and Kings County region that will help students learn and prosper together. In the effort to redefine traditional internships, we aim to create an environment where several schools work in interdisciplinary teams while being mentored by industry professionals through virtual communication, collaboration, and problem solving. For this year's project, INTERNNECT (which started in 2010 by Mangini Associates, Inc., with help from the Tulare County Office of Education and Porterville Unified School District) worked with the United States Army Corps of Engineers, to design an educational facility Masterplan in Porterville. This federal agency owns a nature trail and approximately 40 acres behind the Success Lake Dam that they would like to develop as an educational facility for the schools and communities throughout the central valley. Here, visitors will learn about the purpose of the US Army Corps of Engineers as well the global environment which promotes sustainability and natural resources through outdoor learning spaces. 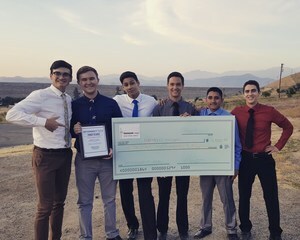 The team won a check for $2,500 for the first-place finish.